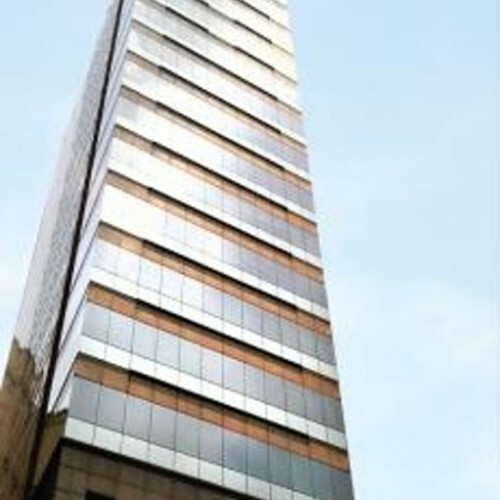 King Centre is a 22-storey Grade A office building in Mong Kok, which is a renowned district for business in Hong Kong. 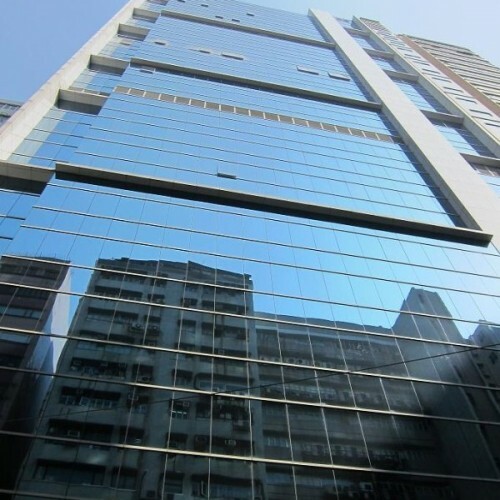 Situated at the busiest district in Hong Kong, King Centre is an ideal place for office. 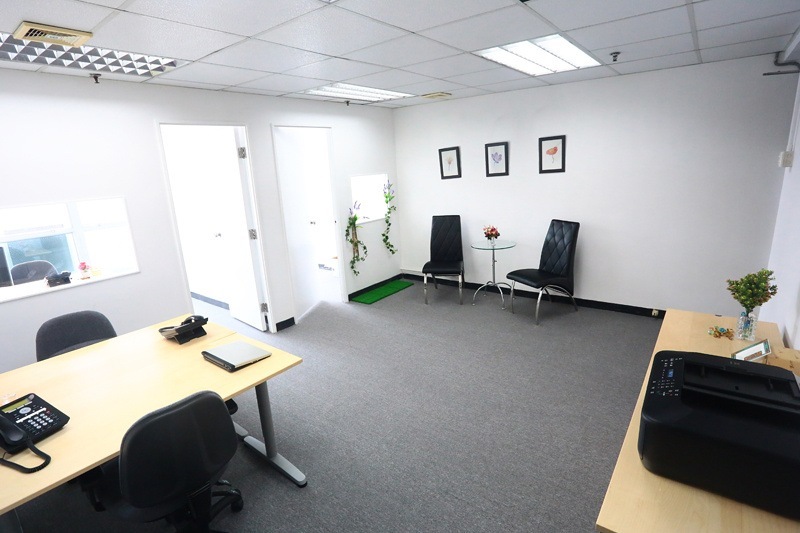 The efficient design and spacious layout make King Centre a pleasant and comfortable place for work. 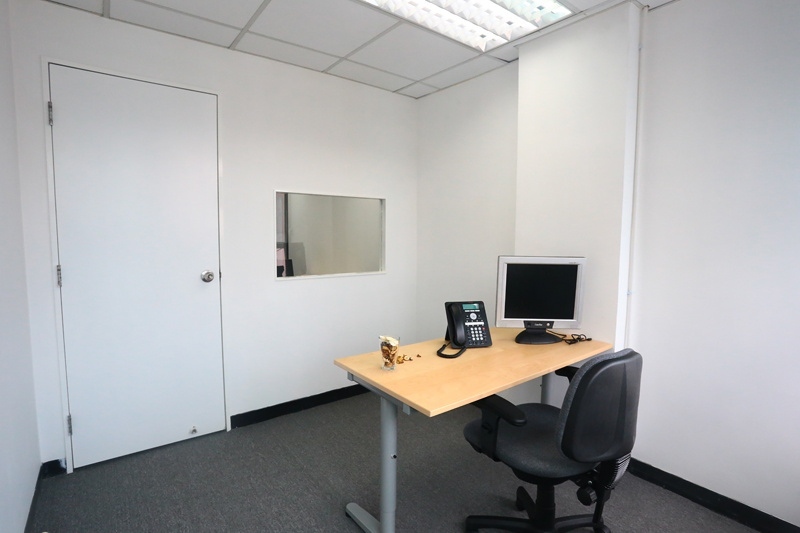 The well-equipped serviced office facilities such as secretary services, postal collection and CCTV monitoring are available in the centre. Tenants will be backed by an experienced management team. 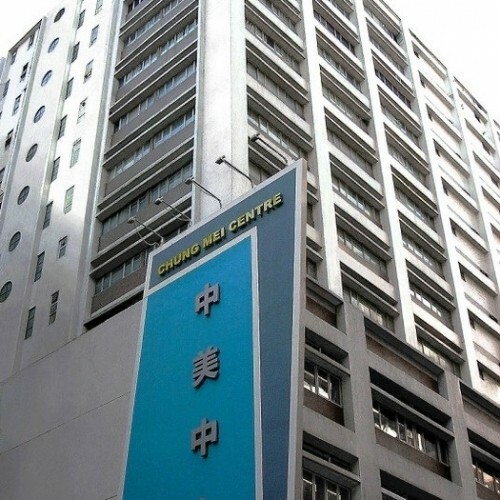 King Centre is close to Yau Ma Tei MTR station with only 7-minute walking distance. Bus and minibus stops are available close by. King Centre is surrounded by ample amenities. 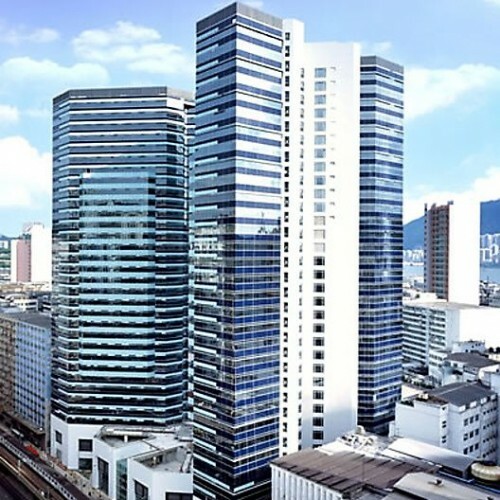 Occupants can enjoy every aspect of Hong Kong from superior working location to dining to shopping and to entertainment within few minutes of walk. 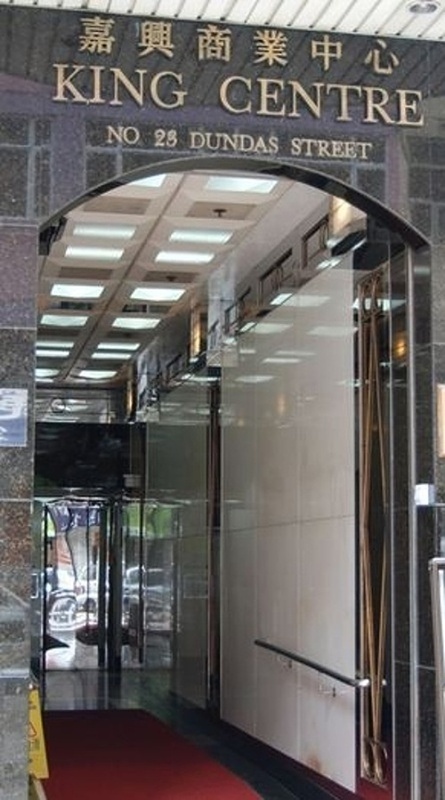 King Centre is right next to Holiday Inn Express Hong Kong Mong Kok Hotel. HSBC is only 8-minute walk from the centre. The superb shopping mall, Langham Place, is 6-minute walking distance away. Harbour Hotel is 2-minute walk from King Centre. 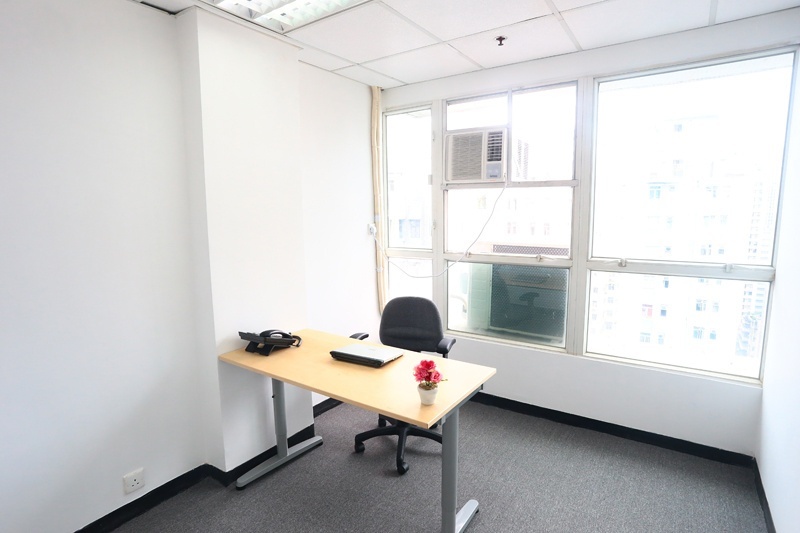 Occupants can work in a homely place with affordable rents. With high accessibility and comprehensive amenities, King Centre is an economical choice for all kinds of business and institutions.